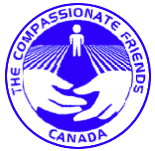 Skoc: Gladys Jane, 71 years, beloved wife of Alex Skoc, mother of Dwayne, Trevor, Kim and Susan, passed away suddenly at her residence in Souris, Manitoba on Tuesday, January 29, 2019. A private family funeral service will be held at a later date. 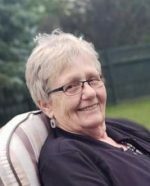 In memory of Gladys, donations may be made to the Heart & Stroke Foundation. Dear family. My sincere sympathy to all Gladys family. She was a dedicated member of our Souris Legion Ladies Auxilliary. We will miss her. I still can’t believe Gladys is gone. Will miss her friendly smile when we would meet in the hallways of the manor or on the street.